So you’ve decided to watch the Brewers Cup. Now what? 2018 World Brewers Cup Champion, Emi Fukahori, presents during the finals round in Brazil. Photo: Rodrigo Torii for World Coffee Events. 2015 US Brewers Cup Champion SARAH ANDERSON shares her tips to get the most out of your World Brewers Cup experience as an attendee. Do yourself a favor and head over to the brew bar at the edge of the stage before you do anything else. It’s directly to the right of the stage and it’s where you’re going to get some of the best coffee you can find at Expo. Why, you ask? Each competitor is asked to bring 2 kg of their competition coffee. Those 2 kg are all for you to drink. Well, you and all the other attendees! Competitors will be sharing their coffee directly after their presentation, so check the competitor schedule (wcc.coffee/boston) or visit the bar for up-to-date details of who is brewing when. 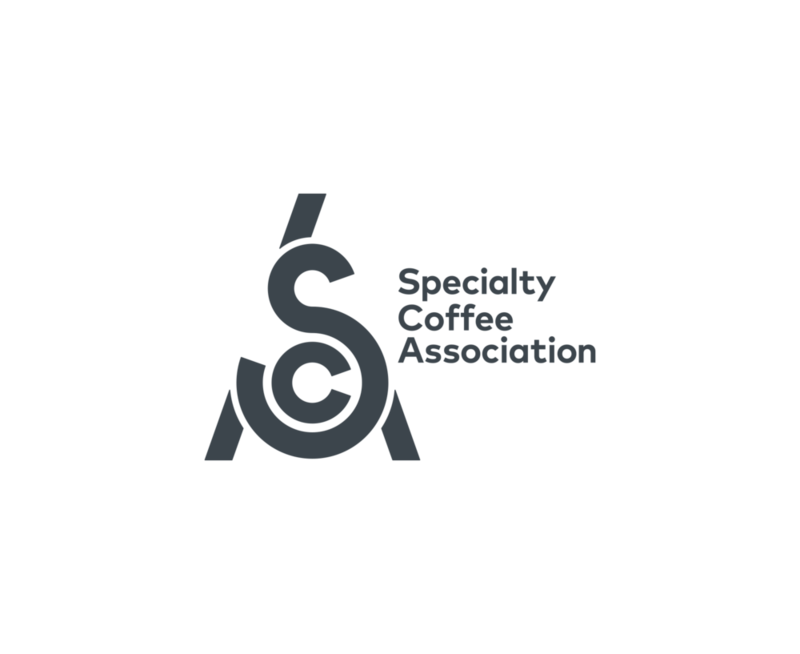 This is a great opportunity to meet your favorite competitor, ask them questions about their brewing method or coffee, and taste their delicious coffee, made by them! Not many people can say they’re had coffee from a world-level competitor. I honestly wonder why there isn’t a huge crowd at this booth - it’s probably because there is SO much coffee around - but this stuff is the best. If you’re limiting your caffeine consumption, make it count with these coffees. But let’s keep this insider tip between you and me - I want to keep the lines short so I can taste as many coffees as possible. Now that you have some coffee, it’s time to watch some competitors! Let’s start with my favorite round: compulsory service. This is the most important part of the Brewers Cup. (Ok, full disclosure: I’m on the Brewers Cup Rules and Regulations committee, but this is my own opinion and not that of the committee. In fact, this opinion is not even supported by the rules, as the compulsory service only makes up half of the final score! If it were up to me alone, that would be a much larger percentage). So, during the compulsory round, each barista gets the exact same amount of coffee, the exact same amount of practice time, and the exact same amount of service time. They must use the provided grinder and the provided water. They must serve the coffee in the provided cups and the judges do not know who brewed the coffee that they evaluate. What they do from there is up to them, but their goal is to brew that coffee better than 30-40 other people. How exciting is that?? Now, as you’re at a coffee convention, I’m pretty sure you’re as pumped about this as I am - I’d be at the compulsory service stage, coffee cup in hand, watching the competitors silently brew coffee. I love it when the practice time is visible. You can watch how a world-class barista handles pressure while creating a recipe for a mystery coffee. Are they moving frantically or are they calm and moving deliberately? What brewing method are they using? Are they sorting the beans? Are they sifting the ground coffee? Immersion? Pour over? A combination of the two? Is this the same brewing method they use in open service? Kaoru Kamiyama, representing Japan, performs in the 2018 WBrC at the Brazil World Coffee Championships. Photo: Rodrigo Torii for World Coffee Events. SARAH ANDERSON is the 2015 US Brewers Cup Champion as well as a member of the World Brewers Cup Rules and Regulations and Competitions Strategic committees. Watch the 2019 World Brewers Cup in the Activities Hall, located on Level 0.